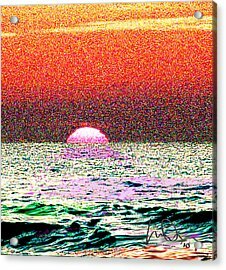 Hamriyah Sunset 2010 is a photograph by Mike Shepley DA Edin which was uploaded on January 14th, 2010. 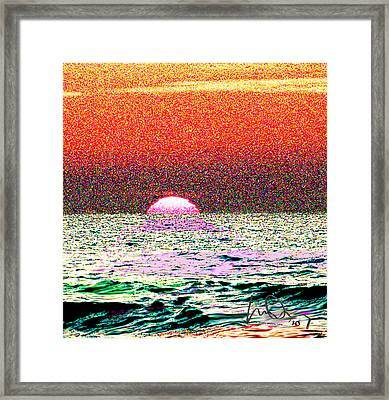 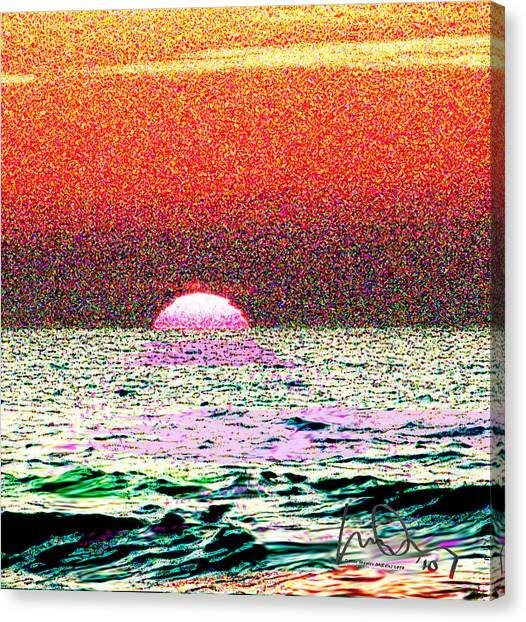 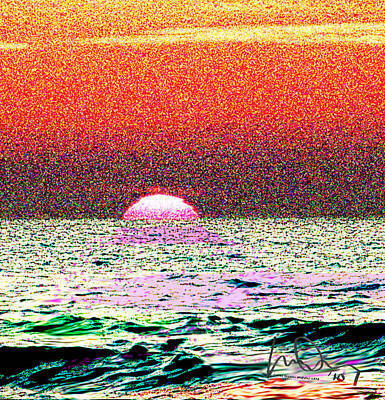 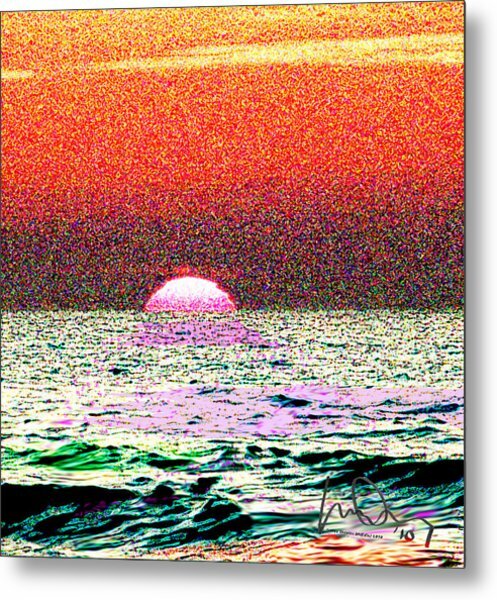 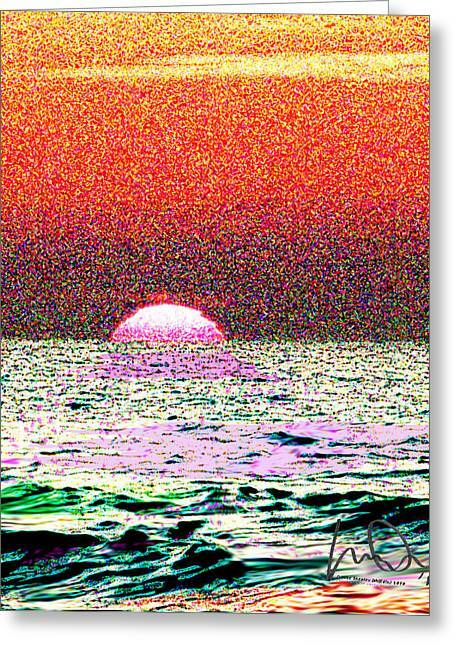 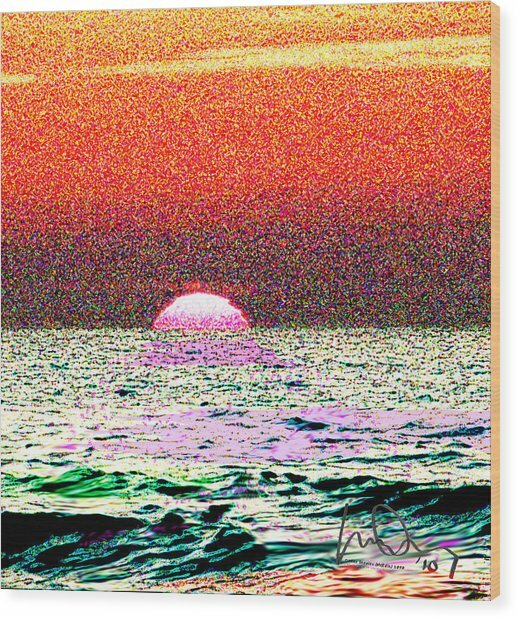 This Impressionist image was inspired by a sunset on Hamriyah Beach, on the Arabian Gulf near Dubai on January 13th, 2010. 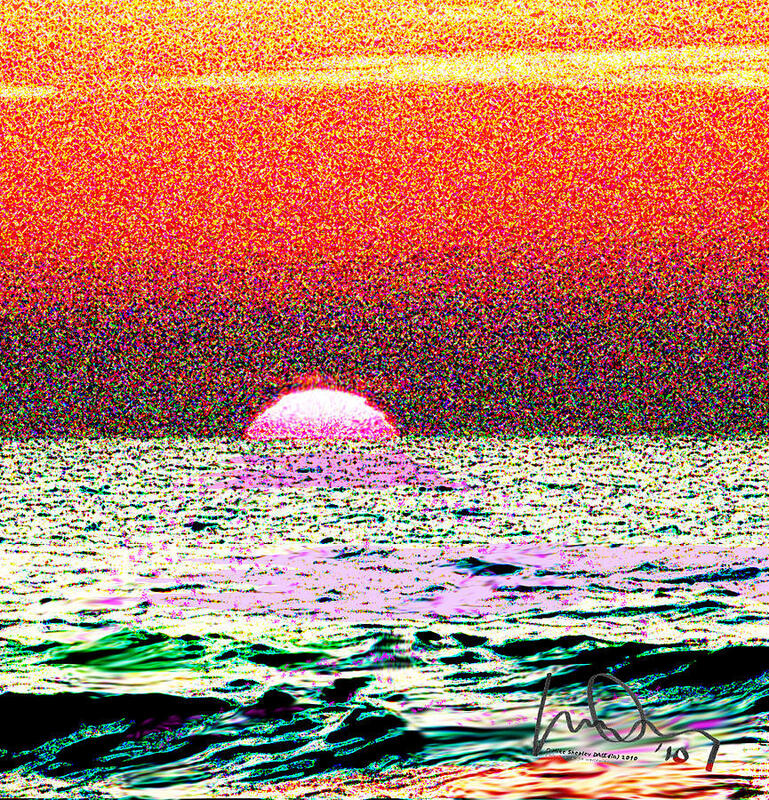 It was as peaceful and tranquil as it looks here.